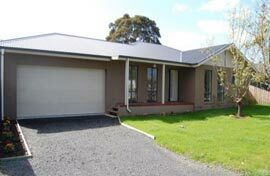 Located in Wantirna South, Buxban Constructions is a registered, custom home builder providing hassle free building services throughout Melbourne, Victoria. With perfection in mind, our team is dedicated to delivering the highest quality of both service and workmanship and total overall customer satisfaction. Our range of building services includes: New Homes, Extensions & Renovations, Kitchen Remodelling, Bathroom Renovations, Outdoor Entertaining Areas, Decking and Pergolas. 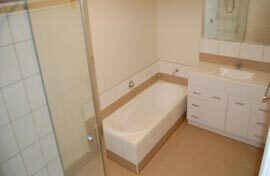 why choose Buxban Constructions to build or renovate your home? When you are looking for innovative ideas, friendly staff and quality workmanship, we are the team to call. We will help you bring your ideas to life and complete all construction on time, within budget, and with minimal disruption to your family. Buxban Constructions has been building new homes, designing / installing kitchens & bathrooms and creating inviting outdoor decking and pergolas for over 10 years, during which time we have managed to establish a solid reputation for excellence in quality, making us much more than your average custom builder. We only use the highest quality materials and trades people in all our construction which ensures your home is built to the highest standard and built to last. As a registered new home builder, our team will work closely with you and bring your dream home to life. 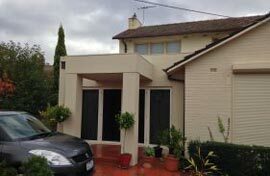 Our expert building team will get the extension, renovation or new building done on time, and within budget. Entertain your family & friends with an outdoor BBQ area. 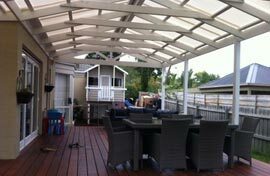 We will create the perfect decking & pergola for you. Transform your kitchen or bathroom and add value to your home. Our team has the expertise to make it happen.